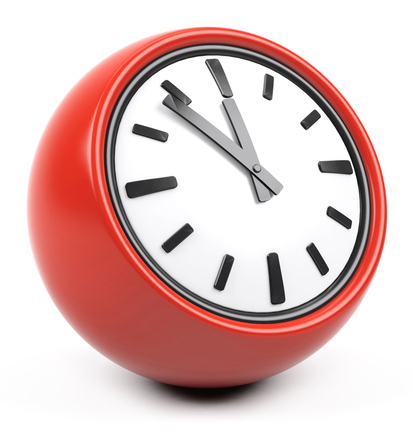 We also offer appointments during extended opening hours most weeks. These are generally Monday evenings 5.30 p.m. to 7.30p.m. and Wednesday or Thursday mornings 7.10 a.m. to 8.00 a.m. All appointments must be pre-booked. Please note it is not possible for us to deal with routine enquiries, new patient registrations and/or prescription ordering during these periods. We apologise for any inconvenience this may cause our patients. We continue our extended opening hours offering late appointments Monday evenings from 5.30 pm - 7.30 p.m. and early morning appointment from 7.10 a.m - 08.00 am. on either Wednesday or Thursday. These can be booked in advance by contacting us during our normal opening times 8.00 a.m. to 6.00 p.m. Monday to Friday, or via EMIS ACCESS our online appointment system. Please note that our doctors are unable to carry out intimate examinations of patients during these appointments. Nurse appointments are not available during our extended opening hours. If you are unable to keep an appointment booked during our extended hours please remember our telephone lines are only open Monday to Friday between 8.00 a.m. and 6.00 p.m. Alternatively, if you do register for EMIS ACCESS doctor appointment can be cancelled online. To request emergency help or advice after 6.00 p.m. or at weekends, telephone 01224 586829 and you will hear a recorded message of how to contact the out-of-hours service or you can now contact NHS 24 directly on 111. If you experience any difficulties in contacting NHS 24, dial your telephone directory service. In serious emergencies dial 999 for an ambulance. Out-of-hours emergency contacts are initially dealt with by NHS 24 on telephone number 111 ( www.nhs24.co.uk ). Trained nurse advisors handle your call in the first instance and then may pass your call onto the doctor for further help. NHS 24 works in close collaboration with GMED (Grampian Medical Emergency Department). 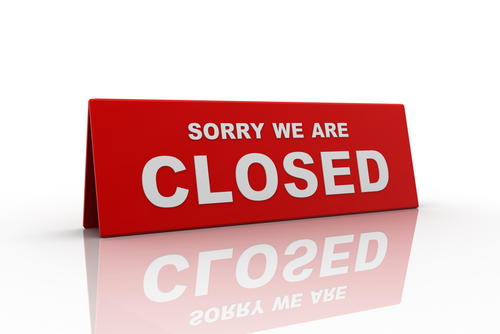 To request emergency help or advice when we are closed during normal hours for staff training, telephone 01224 586829 and you will hear a recorded message of how to contact a doctor. Do you need advice about travelling to and from your medical appointment? The Transport to Healthcare Information Centre (THInC) can help. They provide practical transport advice for people who have difficulty getting to and from medical appointments in Grampian. Please note that THInC does not book transport but can assist with travel advice. Please call THInC on 01343 567839 between 9am-4pm, Monday to Friday. Calls are charged at local rate. Further information on the Health and Transport Action Plan can be found on the Nestrans website.